Comprehensive welded tube and pipe plant technology. From the coiled strip to the high-quality finished pipe product. 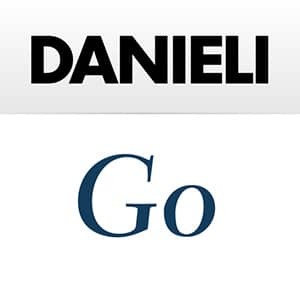 Danieli W+K is a strong, reliable and competent partner for the pipe and tube industry. 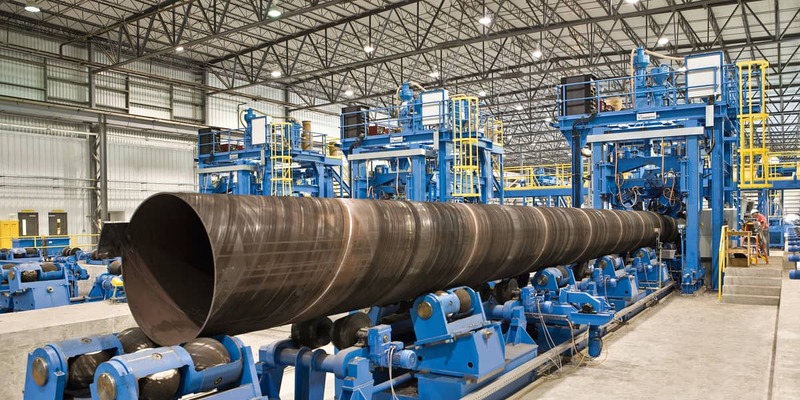 It develops customer-orientated, individualized solutions not only with upcoming modernization projects and the delivery of single plant components but also with the installation of a complete turnkey pipe plant.